Nursery will be provided at all Worship Services listed above. Sunday School Class Schedule: Classes start at 10 a.m. and new members are welcome at anytime. The Seekers meet in Fellowship Hall to continue their study of Genesis: In the Beginning. The Heavenly Hopefuls meet in the History Room in the Annex of the Sanctuary and continue their discussion of 1 Kings. Contact Skip Grooms for more information. The Library Class meets in the Library/Parlor of the Administration Building to continue the study in Acts. Contact Tim White for more information. Kids for Christ (KFC) and Children’s Choir: Both groups meet Sunday afternoons. All children are welcome, whether they are a visitor or a member. Bring a friend to share the fun! Contact Elizabeth Nix for more children and youth group information, or contact Sarah Smith for choir information. 4/19 – 8:00 p.m. Glow in the Dark Easter Egg Hunt. Tweens in FH. JIPC is seeking a Nursery Attendant. Find out more about it and obtain job application here: Employment. 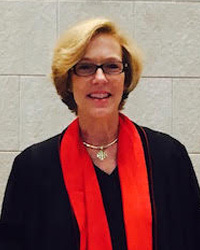 Open hearts and open doors welcome you to Johns Island Presbyterian Church! 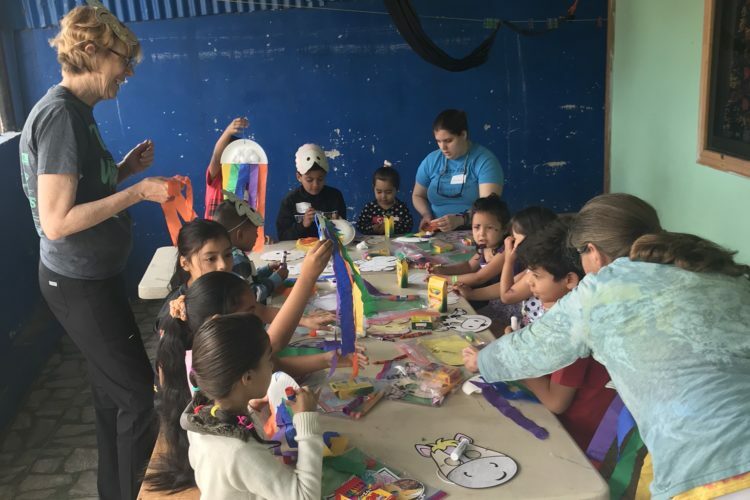 As brothers and sisters in Christ, we are committed to nourishing one another, growing spiritually, and spreading God’s love through word, deed, and service to our neighboring communities. 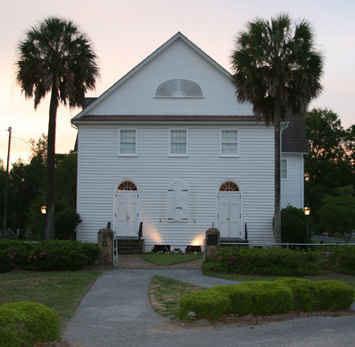 We invite you to visit when in town and become a part of our family of faith by making Johns Island Presbyterian Church your church home. Its been around for a while. 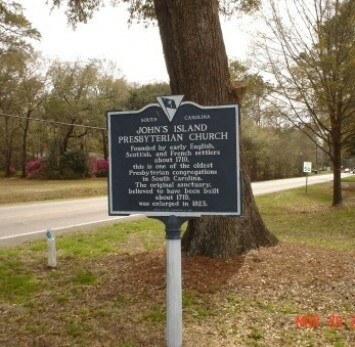 As members of Johns Island Presbyterian Church, we seek to embody Christ and extend his grace to the Sea Islands and beyond through worship, discipleship, and mission.